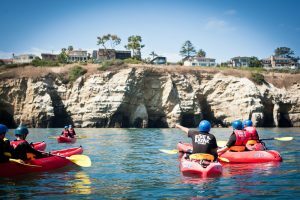 Because of the amazing weather we have year round, San Diego hosts some of The Best Tours for residents, guests, and tourists alike. Have a Tour of Balboa Park, Boat Tour, San Diego Scenic Tour, Whale Watching, and more! 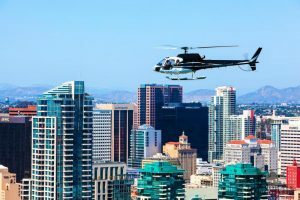 Book your daily transportation using our San Diego Tours Limousine Bus Rental Services paired with our list of Best San Diego Tours. We guarantee you will have an amazing time with any vehicle we set you up with at The Lowest Limo Discount Rates in San Diego. 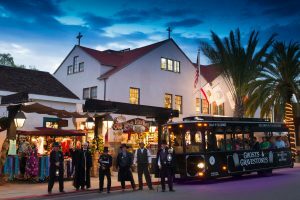 San Diego is ranked in the Top 10 Microbrewery Locations in the U.S. Reserve any San Diego Tours Limo Rentals for up to 20 guests to tour some of the Best Breweries around. You also get a free Designated Driver so you don't have to worry about driving. We also provide options for Luxury Sedans, Luxury SUV's, and Sprinter Vans for smaller groups and affordable rates. San Diego's Wineries also rival's California's Wine Country. 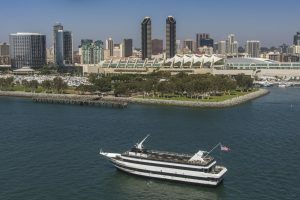 Book San Diego Tours Bus Rentals with options like Party Buses, Limo Buses, Shuttles, and Charters to take you around San Diego and Temecula to experience some of the most unique and popular wines in California. Just ask any of our amazing sales representatives for further information. We have perfected the way we price out Limo Transportation Services in San Diego. 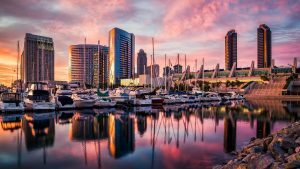 San Diego Tours Limousine Bus Rental Services Pricing can easily be determined using our internal software with prices that have been intricately negotiated with multiple Limo Companies throughout San Diego. All Limousines, Sedans, and Buses are available with Point to Point Rates, One Way Transfers, Hourly Service Rates, and Hybrid Pricing.